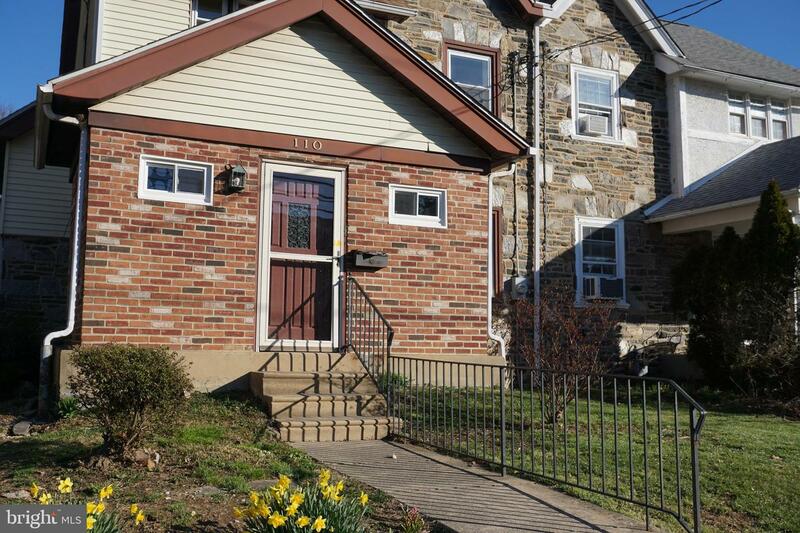 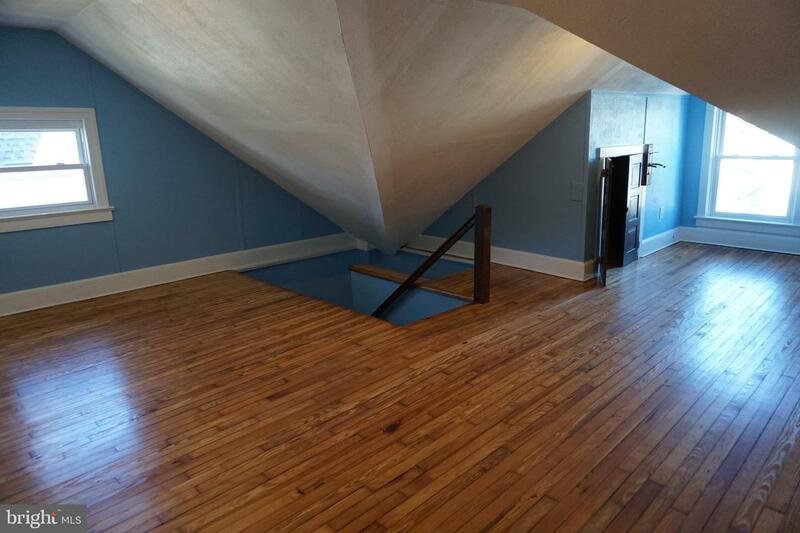 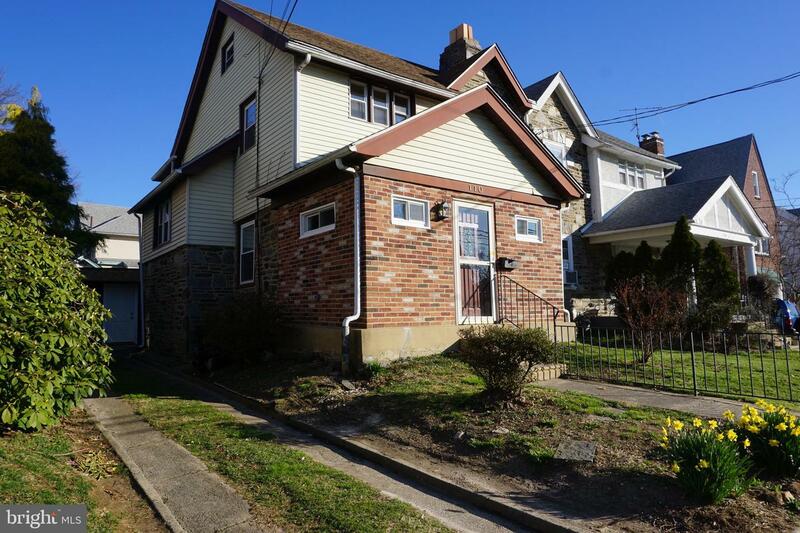 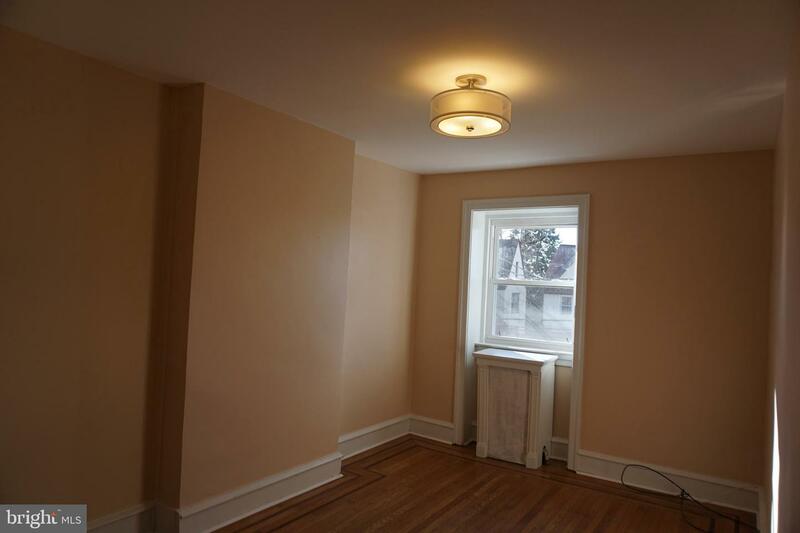 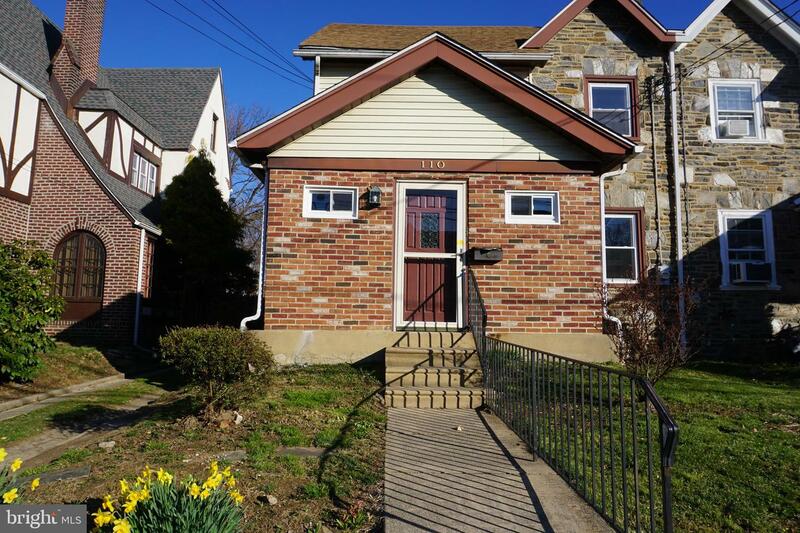 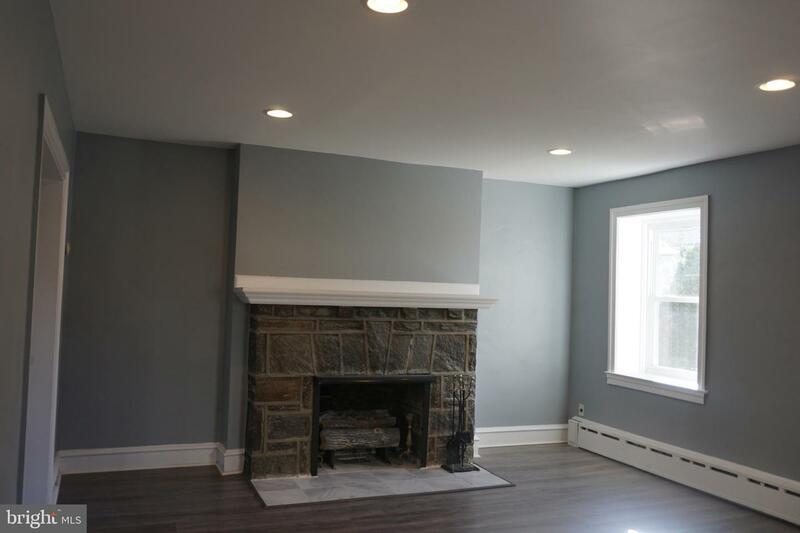 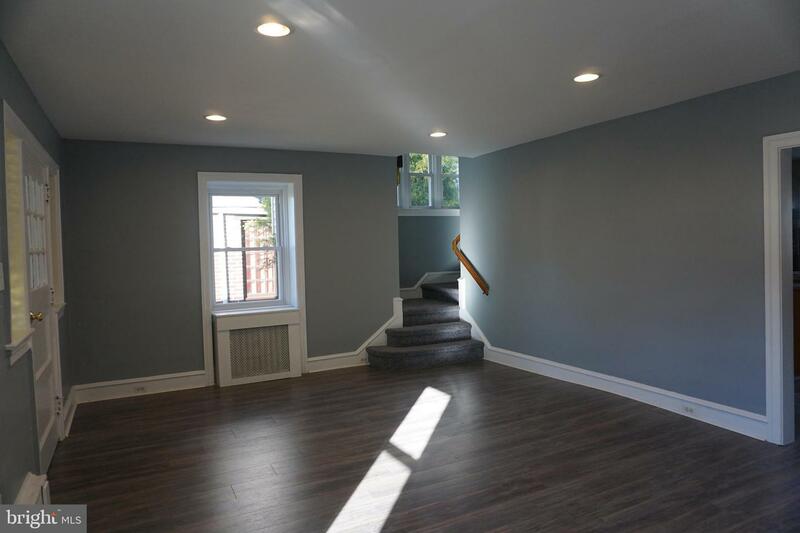 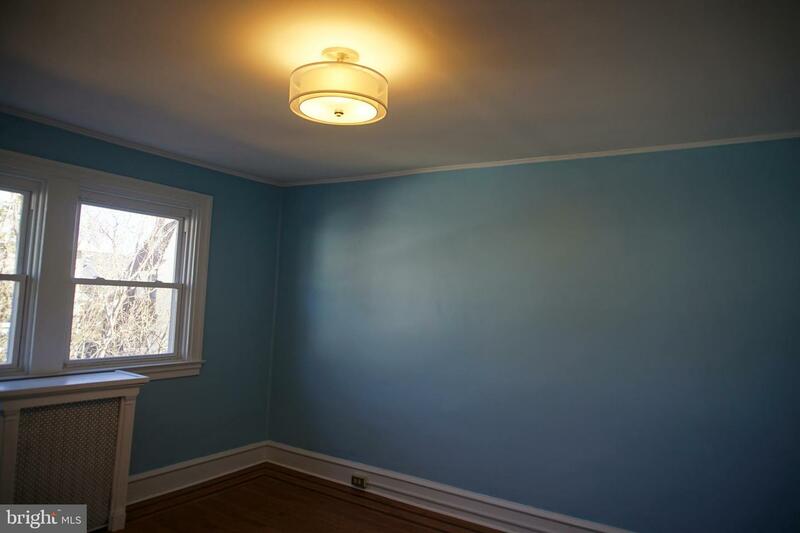 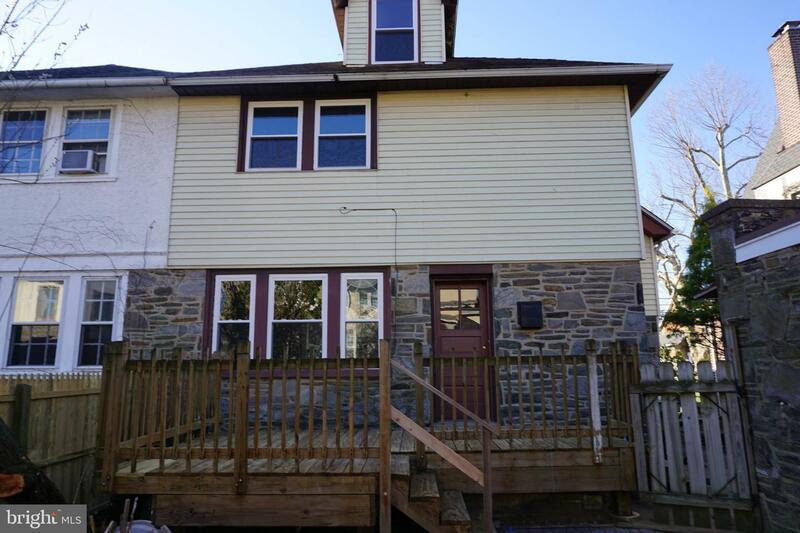 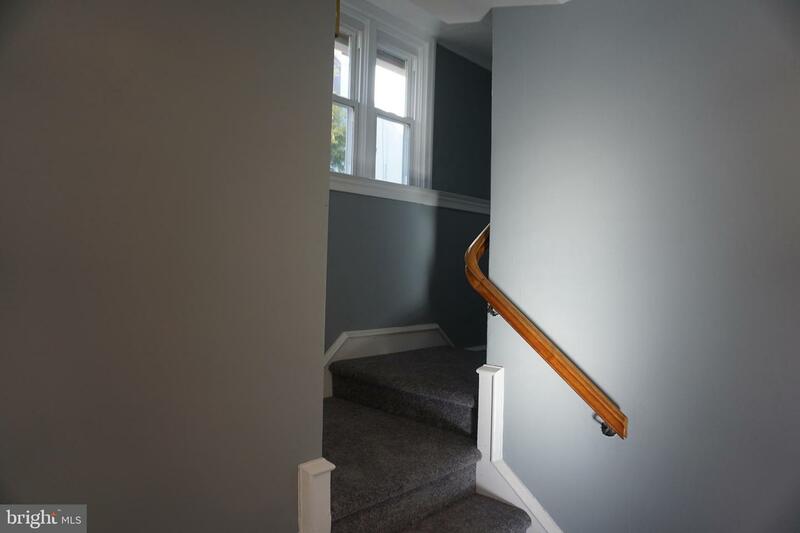 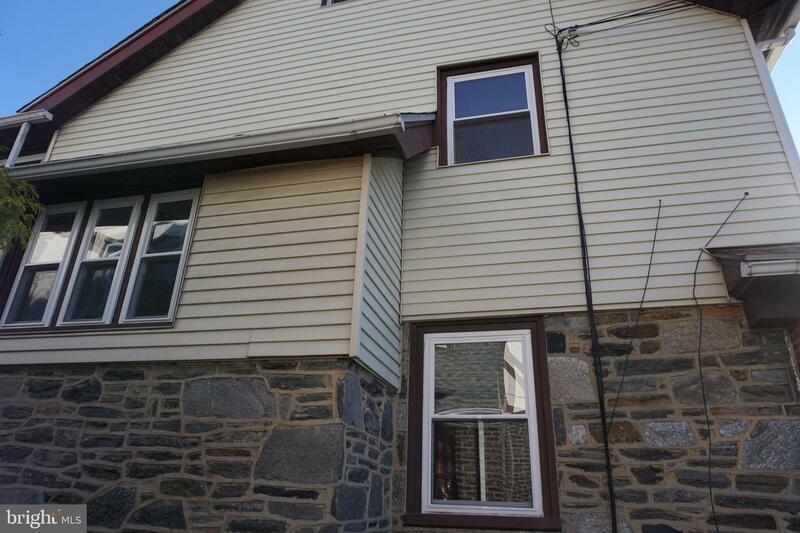 Newly remodeled and spacious twin home located on a quiet Street and offers many upgrades. 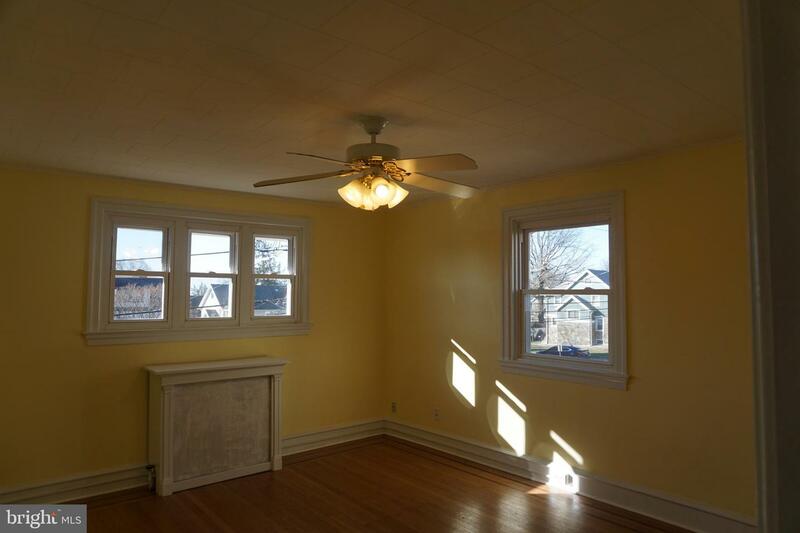 It was freshly painted with mostly newer windows, laminated living room and dining room, ceramic tiles in front porch and kitchen. 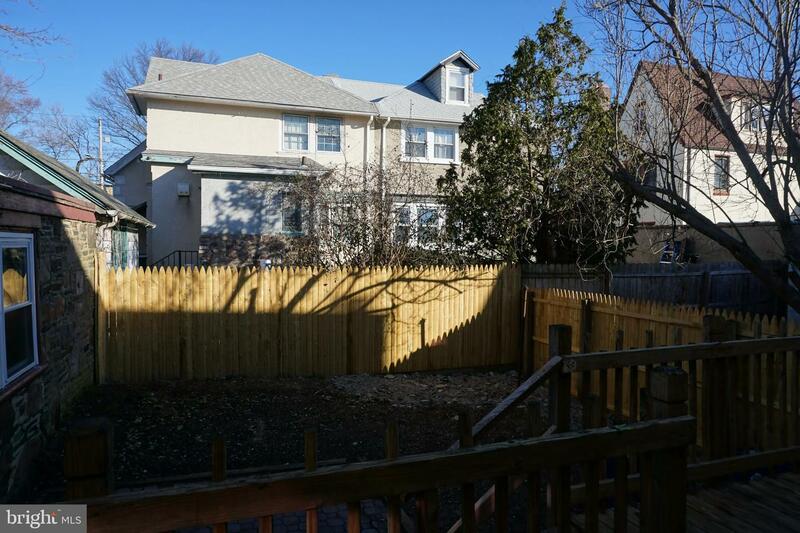 There is a wooden back deck that leads to the detached garage and fenced in back yard. 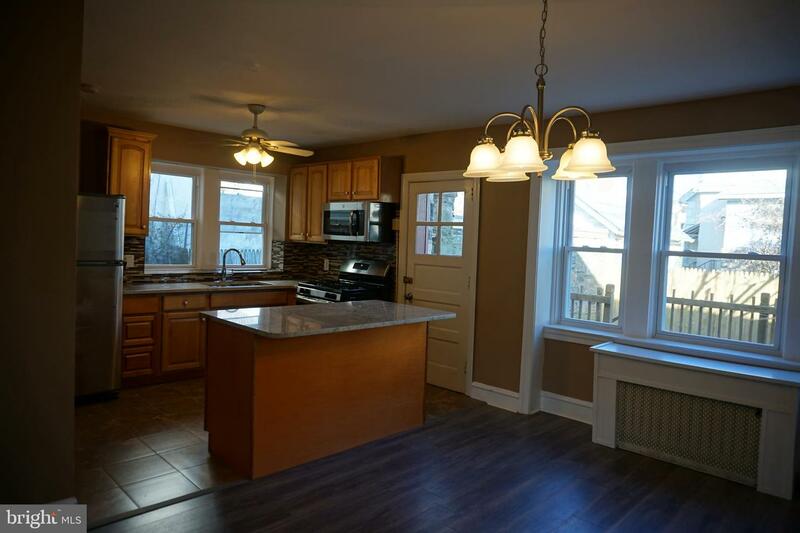 The kitchen is well equipped with brand new stainless steel appliances and granite counter tops.